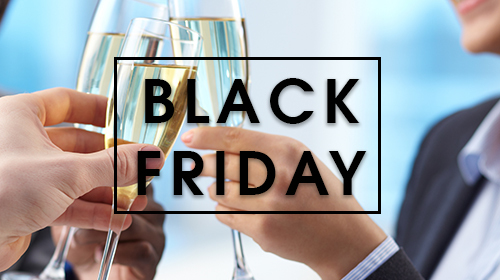 Don’t miss out on our fantastic Black Friday offers dedicated to our MEETINGS & EVENTS customers. 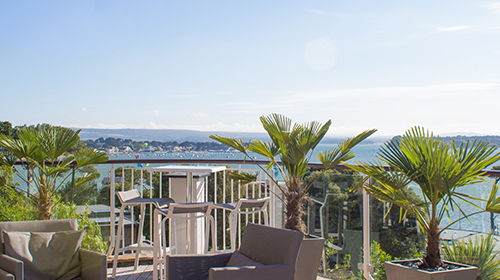 at the Haven Hotel, Harbour Heights Hotel and Sandbanks Hotel. Bookings are available until 5pm on 29th November 2018. T&C’s: Prices include VAT. New bookings only. Subject to availability at the time of booking. Minimum numbers of 10. A refreshing environment for meetings and functions. 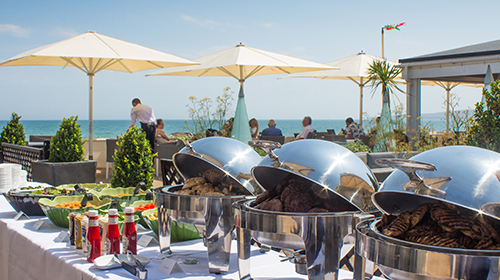 With the glorious Sandbanks beach just a few steps away, your event doesn’t have to be all work and no play! Meet at the water’s edge. Featuring six beautiful private rooms plus a dedicated Business Centre with three large well-equipped suites. A beautiful backdrop while you work. 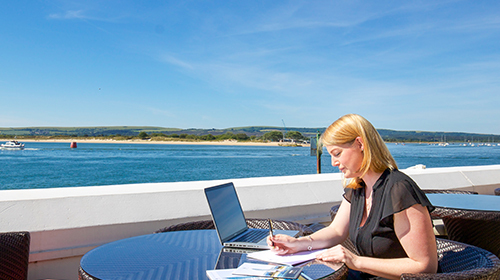 With refreshing panoramic sea views, Harbour Heights Hotel offers an elegant, executive setting to impress your guests. call 01202 609128 and quote BLACK2018.